Performance and style hit the grass running with the Z200 series of zero-turn mowers. 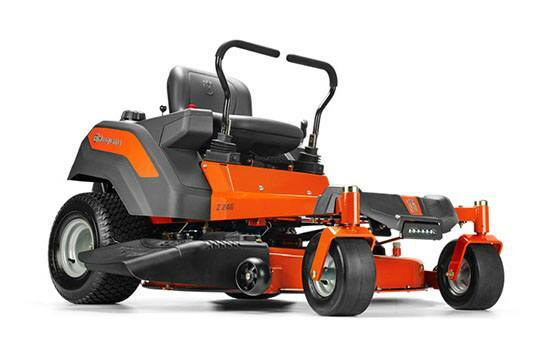 Equipped with a 23-horsepower engine, the Z246 mower is engineered for homeowners who want to take their mowing work to the next level. 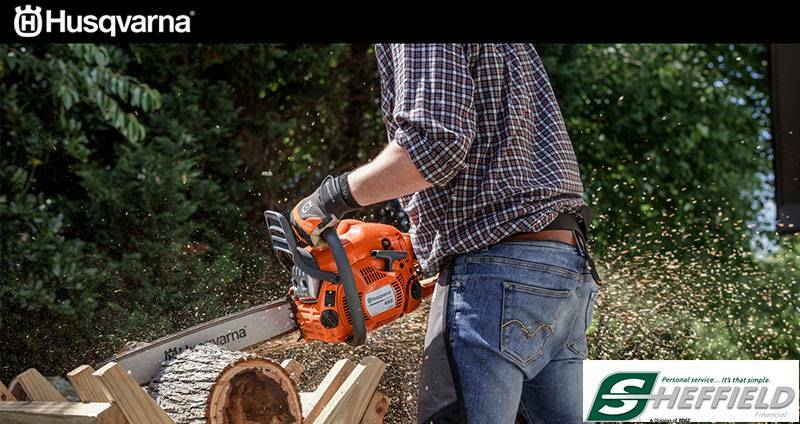 This machine delivers more than enough ground speed and cutting efficiency to get the job done.